ROANOKE, Va. - There's nothing quite like unwrapping a new gadget during the holidays, but it's discovering what you can really do with it that can be even more fun. Did you unwrap a new smartphone, streaming device or home assistant this holiday season? 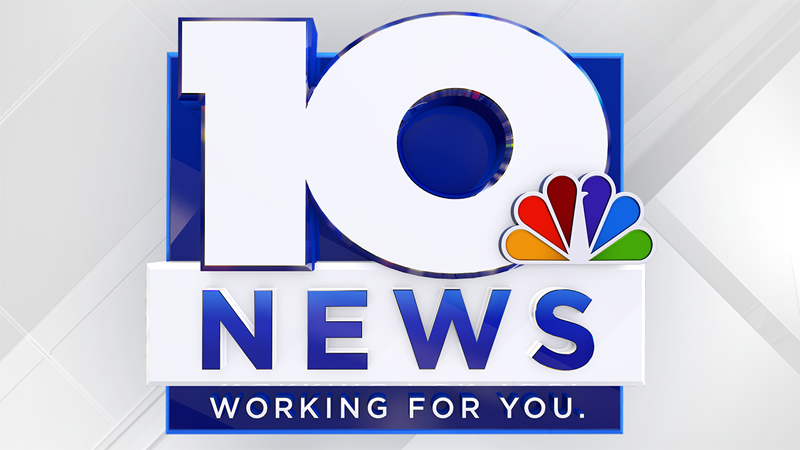 Connect with 10 News and WSLS.com with one of our apps! It's free and easy to do -- just search WSLS in your favorite app stores. Whether it's keeping up with the latest headlines at the start of a new day or when winding down at the end of one, 10 News offers free apps for your favorite devices. You may already watch 10 News via your antenna, cable or satellite provider, but what about on your streaming television devices? 10 News has apps for popular streaming devices, including Amazon Fire TV, Apple TV and, coming soon, Roku TV. The apps feature livestream newscasts and local landmarks, on-demand viewing of the latest special features and access to coverage of some of the community's biggest events. Looking for a new way to get quick updates from your favorite local weather team? Just ask your home assistant device, like the Amazon Echo -- and coming soon, Google Home. With the device, you can ask for the latest weather conditions. If you already have a smartphone or have upgraded to a newer model, download the WSLS 10 News app, with breaking news, weather, sports, entertainment and more. Or get the WSLS 10 Weather app, with personalized weather alerts, interactive radar and 10-day forecasts. There are plenty of other ways to stay connected with 10 News while at home or on the go, including connecting with us on Facebook, Twitter and Instagram, or signing up for email newsletters. Happy Holidays from all of us at 10 News!